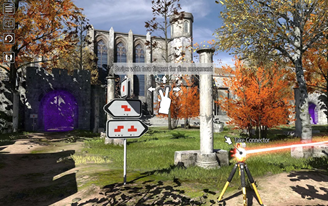 The Talos Principle is an introspective and somewhat philosophical puzzler created by Croteam, of all people - that's the developer of the over-the-top Serious Sam shooters. Talos is a different beast altogether: when you start the game you take on the mantle of an intelligent android (note the little "a" - android, not Android) being directed by a disembodied voice that claims to be God. 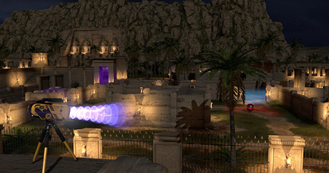 As you progress through various logic and spatial puzzles in a Garden of Eden setting, you learn more about yourself, your environment, and your maker. 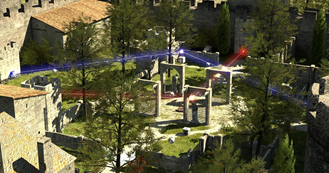 The PC version has been widely compared to Portal, sans the sardonic wit. If you appreciate quasi-theological discussions on the nature of reality and consciousness, you'll dig the story that unfolds through (everyone sing it now) random documents and audio logs. This might be the most technically advanced game available on the Play Store. Huge and relatively empty environments, all with highly detailed models and lighting effects, will push even NVIDIA's chipsets to their limits. 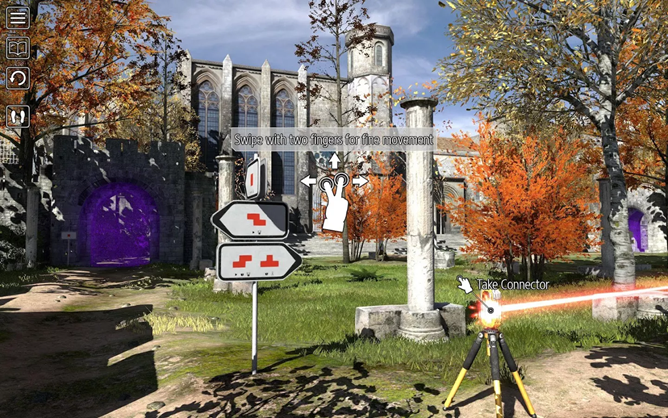 The Talos Principle includes user-customizable graphics settings so you can tweak the visuals for speed or fidelity. 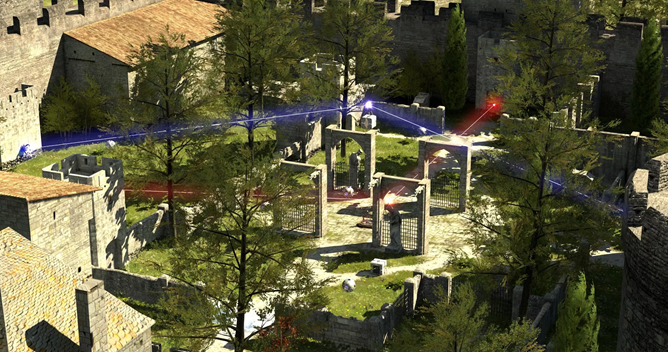 That's a fairly standard feature on PC games, but still quite rare on Android. 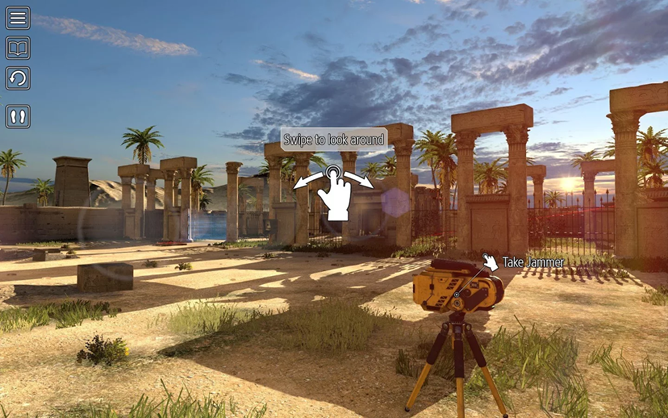 While the game starts in first-person, you can switch to an over-the-shoulder view if you want a better look at your robot player character. 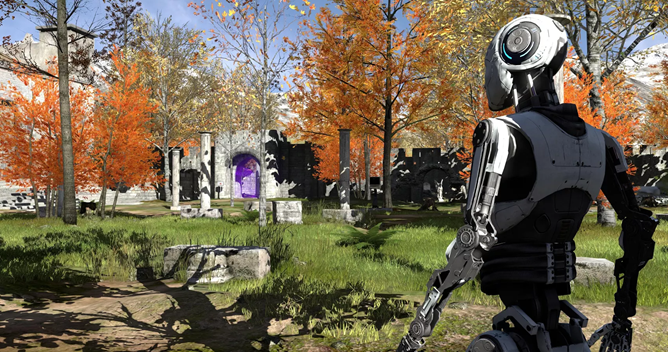 The Talos Principle costs $5 for the first episode, with five further episodes available for $5 each, making the entire game a hefty $30. That makes it one of the most expensive games on Android (not that there's anything wrong with that), but it's also $10 cheaper than the PC version at the moment.